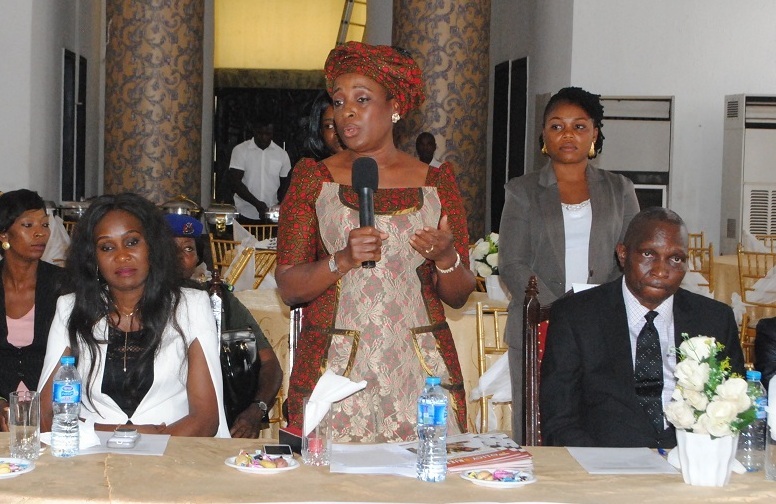 Wife of Edo State Governor, Mrs. Betsy Obaseki, has disclosed plans to launch a campaign aimed at improving awareness on neonatal and maternal health care in the state. According to Dr. Bridget Okoeguale, Project Coordinator, Reduce Neonatal Deaths Initiative, RNDI, pet project of the Edo First Lady, the aim of the awareness campaign is to complement the state’s efforts at delivering quality maternal and neonatal health care services in the state. In a chat with journalists in Benin City recently after a stakeholders’ meeting on the project, Dr. Okoeguale, who represented the First Lady, said that the pet project will provide life-saving commodities to support maternal and neonatal health care which will assist the state in achieving improved maternal and neonatal health care across the state. “The framework for carrying out the awareness campaign has been put in place with a media publicity committee set up to ensure success of the Edo First Lady’s pet project,” the project coordinator said. The Chairman of the Research and Training Committee of RNDI, Prof. Angela Okolo, disclosed that a survey of facilities and health personnel in the various health care centers across the state would be carried out. According to Prof. Okolo “the survey will provide statistics to indicate the efforts of the state government in delivering quality neonatal and maternal health care services. It will also furnish the state with details on available resources in health centers in Edo.